Comfortable and non-occluding! 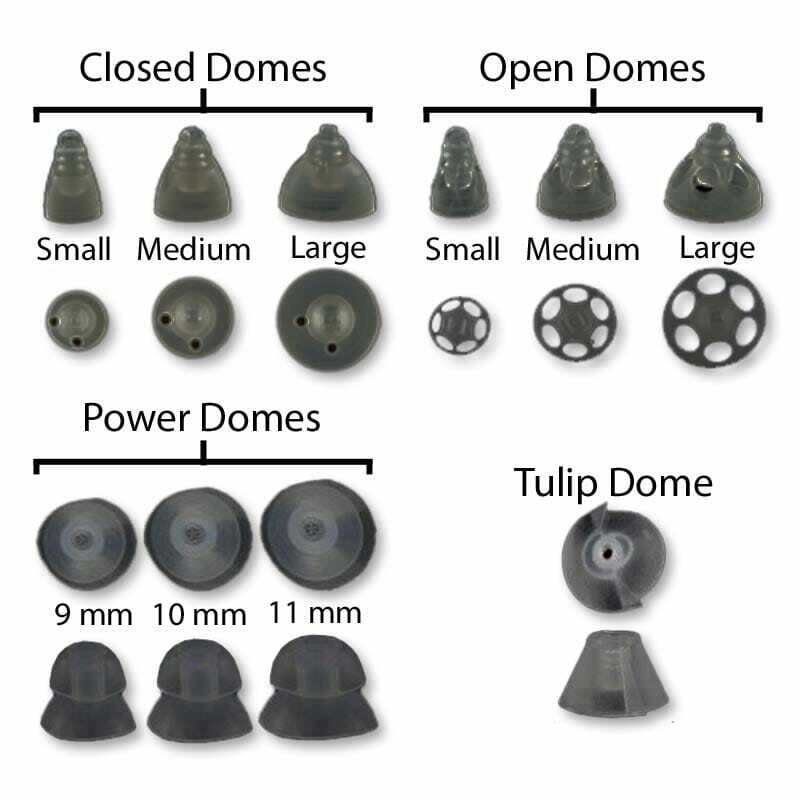 Use the Unitron/Phonak domes with Unitron and Phonak Tubes. The Unitron/Phonak domes slide over the end of the ear canal end of the Tubes. Although the Domes fit snugly on the Tubes they are easy to get on and off.